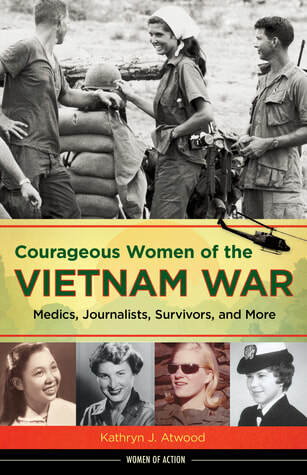 In Courageous Women of the Vietnam War: Medics, Journalists, Survivors, and More (Chicago Review Press, 240 pp. $19.99, hardcover; $12.99, Kindle), Kathryn Atwood examines the American War (as the Vietnamese call it) and the Vietnam War (as Americans know it) from the perspectives of women from both sides—including the French who started it. In this young adult book Atwood presents the war through the eyes of a French Army nurse captured by the Vietminh at Dien Bien Phu; a South Vietnamese revolutionary inspired by Ho Chi Minh; Joan Baez trapped in Hanoi during the Operation Linebacker II bombing; and eleven other vignettes. Atwood’s accounts blend the women’s actions into an overall picture of the war. Therefore, the book covers material familiar to students of the war, but it also serves as a primer for younger readers. I was familiar with the lives of only four of the women. At the end of each chapter, Atwood lists two or three books suitable for further study on the topic she just covered. The book’s story line begins with the Viet Minh Revolution led by Ho Chi Minh, and progresses through the Ngo Dinh Diem Civil War and the machinations of Presidents Lyndon Johnson and Richard Nixon. In her book Atwood gives life to people who otherwise might be forgotten. For the most part, without wielding weapons, the women featured in the book faced dangers equal to those faced by many men who saw combat. Atwood praises the women for their contributions to their countries. 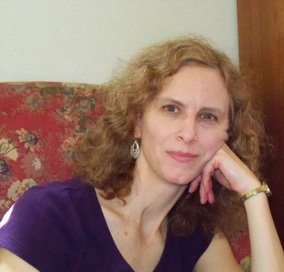 She writes about more American women than Vietnamese. In Courageous Women of the Vietnam War, Kathryn Atwood makes the personalities tick for readers of any age.